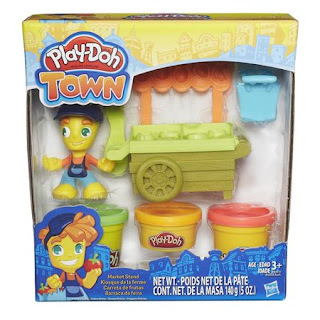 Walmart has the Play-Doh Town Market Stand with 3 Cans of Dough on clearance for just $7.99, down from $14.99. 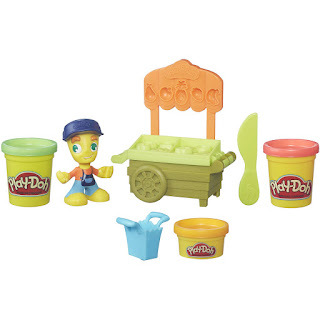 he book-mold inside the cart creates imaginary broccoli and even more wacky produce! Haul the harvest in the basket, which also stamps pretend carrots. 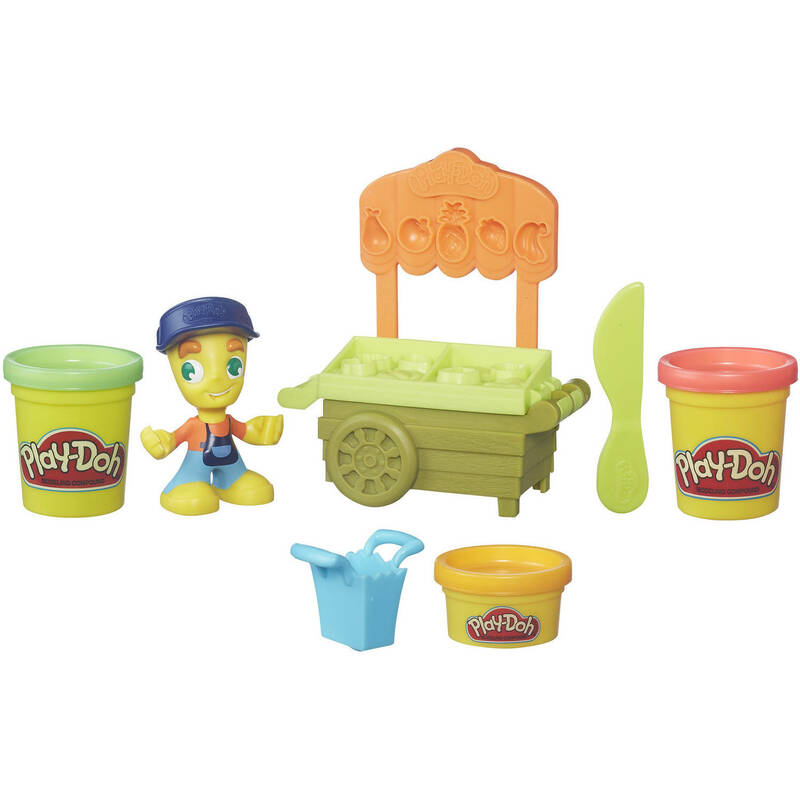 Make sure the seller gets paid for all the hard work by stamping money and a silly snack.